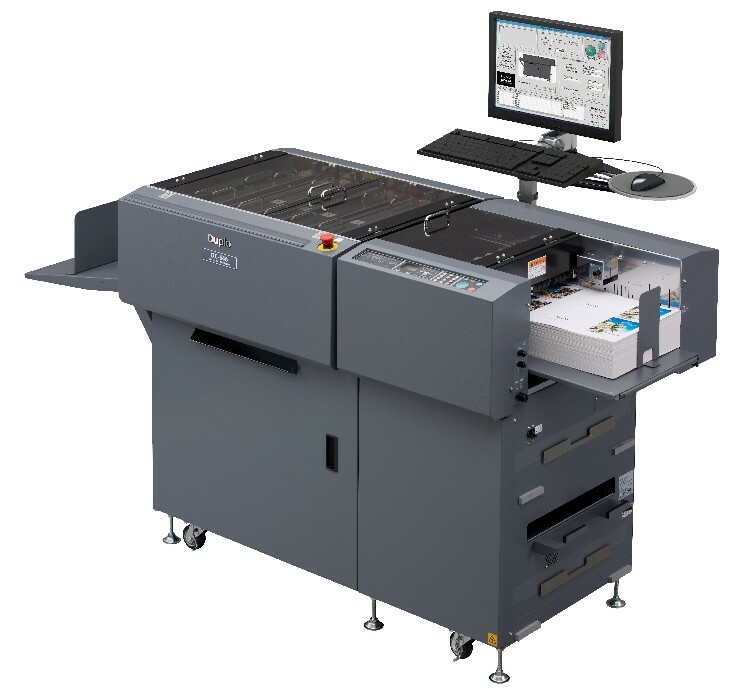 The DC-746 Slitter/Cutter/Creaser is Duplo’s most powerful all-in-one digital color finishing solution and is the ideal companion for digital printers with medium to high production jobs. 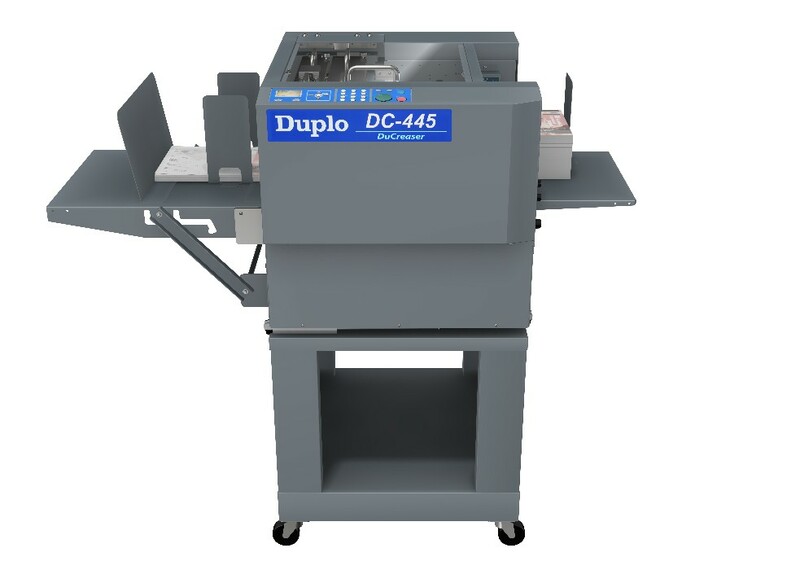 The DC-646 Slitter/Cutter/Creaser is Duplo’s versatile digital color finisher providing printers the ability to create a multitude of unique full-bleed applications with more efficiency and flexibility. 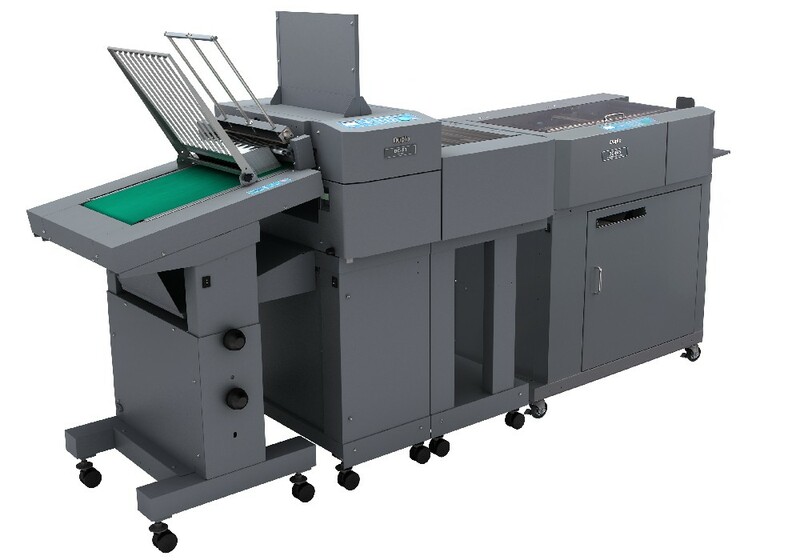 The Duplo DC-616 PRO Slitter/Cutter/Creaser is the perfect finishing solution for the short-run, on demand digital printer. 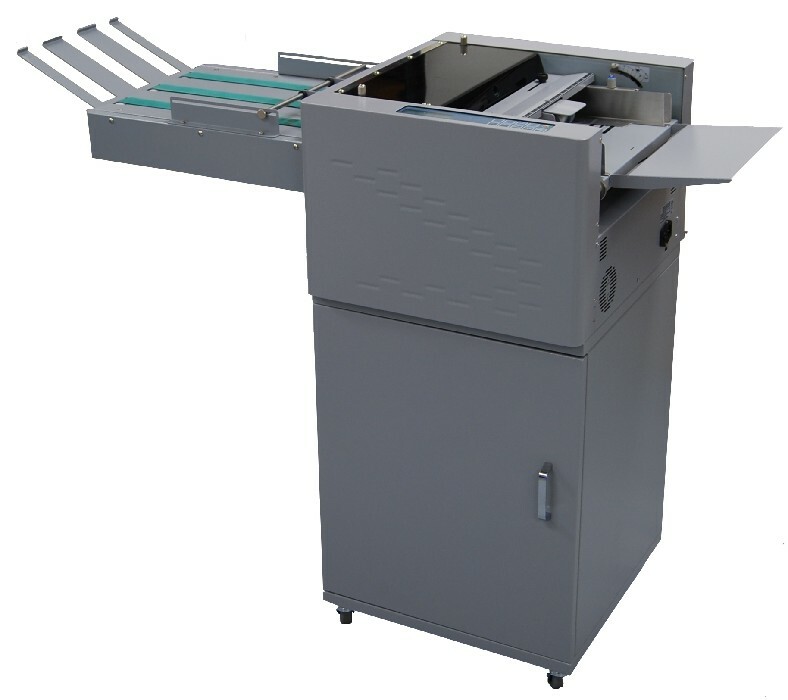 The Duplo DC-616 Slitter/Cutter/Creaser is the perfect finishing solution for the short-run, on demand digital printer. 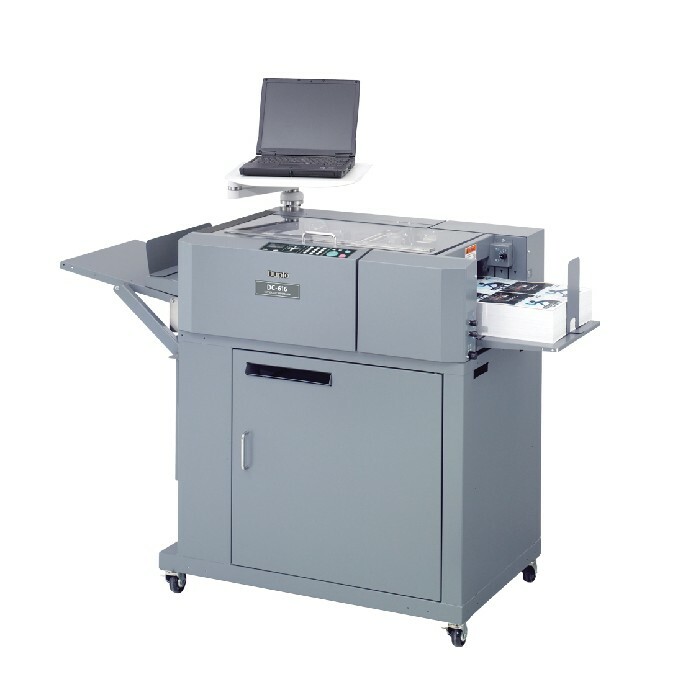 Prevent toner cracking and unattractive fold lines on documents with the Duplo DC-445 Paper Creaser. 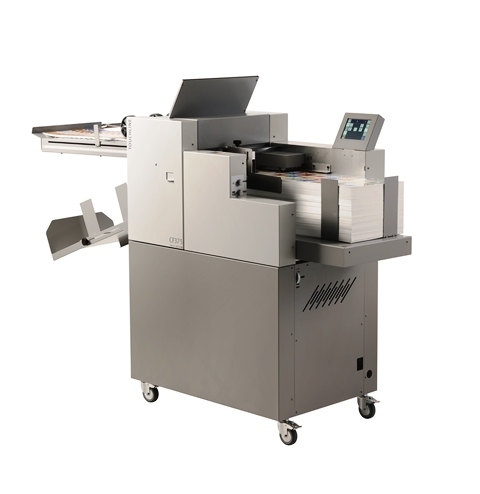 Adding to an already versatile line of digital print solutions, Duplo’s Integrated Folding System (IFS) achieves the next level in automation. 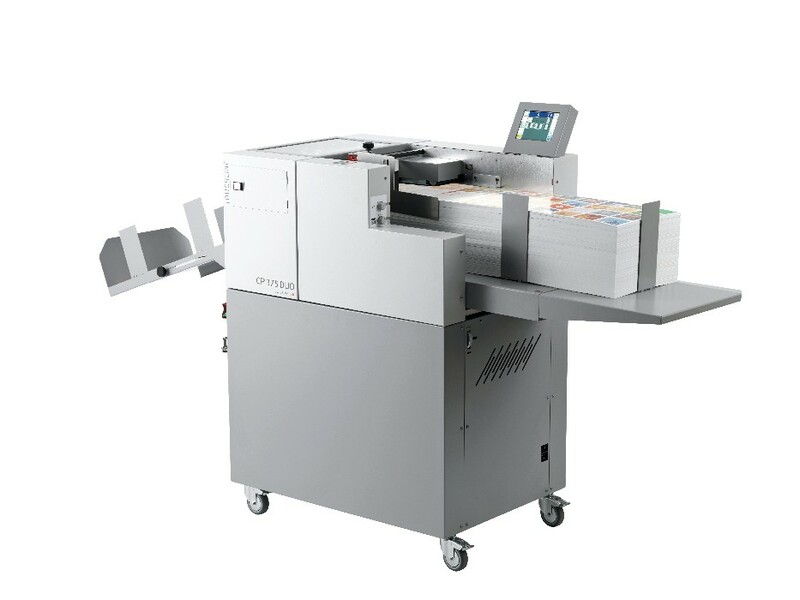 The CP375 Touchline is the ideal creasing and perforating solution for the high volume printer. 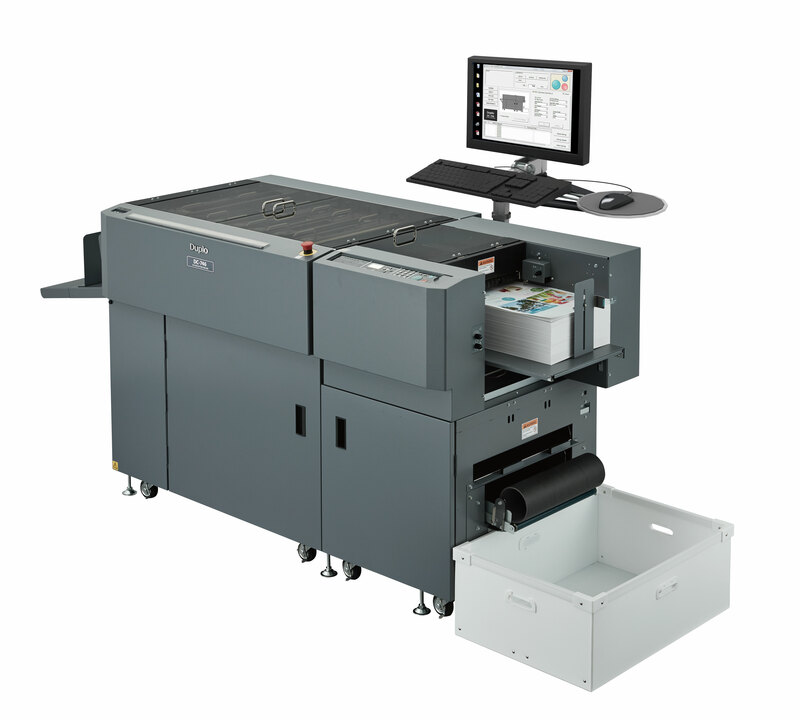 The CP375 DUO Touchline offers an efficient creasing and perforating solution ideal for mid to high volume runs. 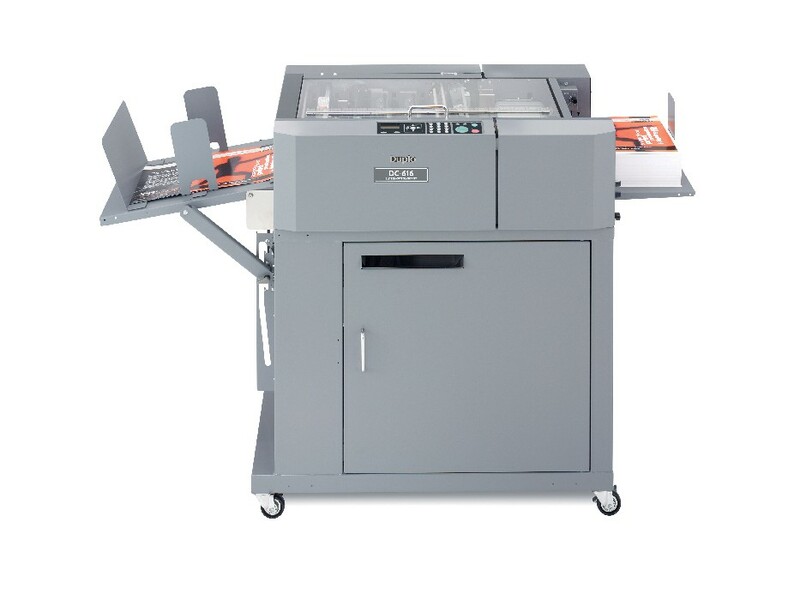 The CC-330 Card Cutter finishes a variety of digital color pieces including business cards, postcards, greeting cards and photos printed on a wide range of paper sizes up to 13″ x 19″. 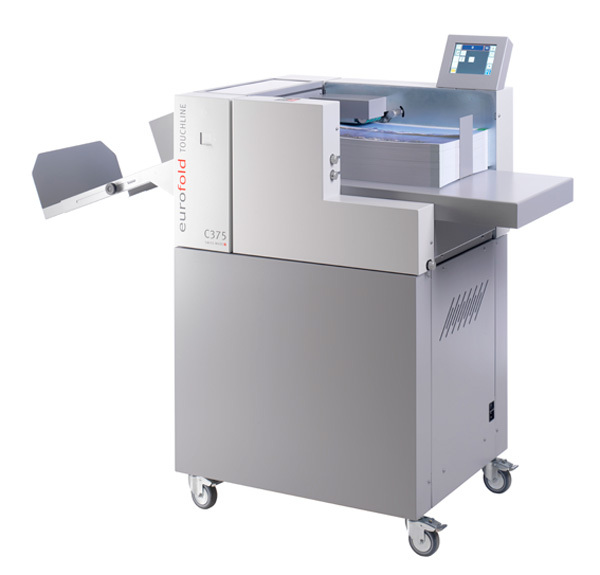 The CC-228 Card Cutter automatically cuts and slits documents and stacks them in sequential order at speeds of up to 130 business cards per minute. 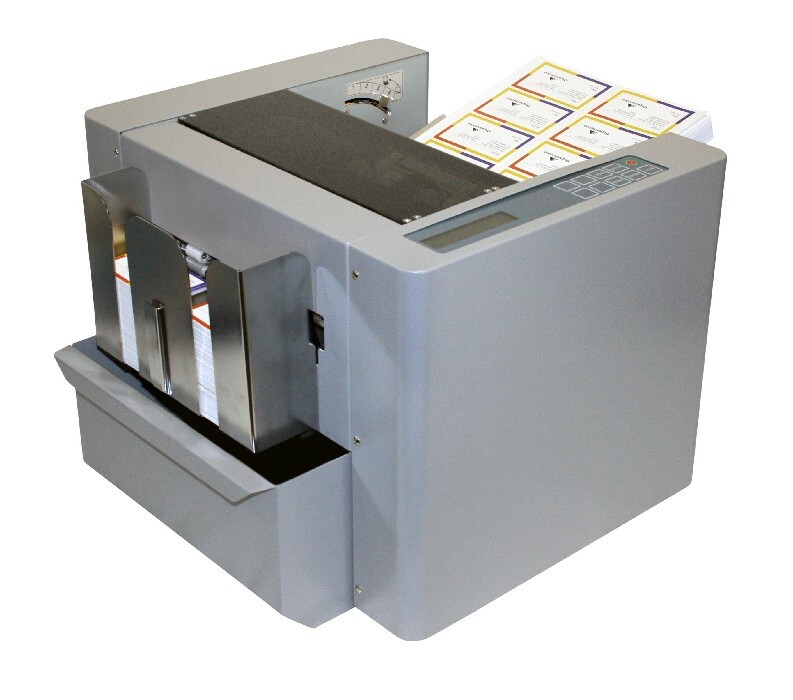 The Duplo Barcode Generator software makes it possible to easily create imposition layouts as well as add barcodes and registration marks recognizable by barcode scanners in both Duplo and non-Duplo finishing equipment.